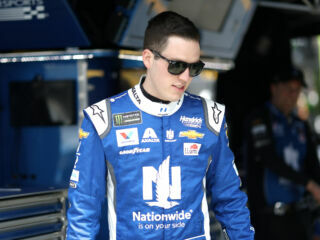 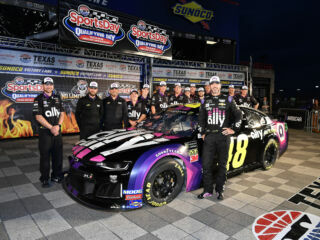 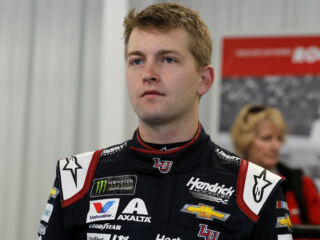 At a Nationwide luncheon for the No. 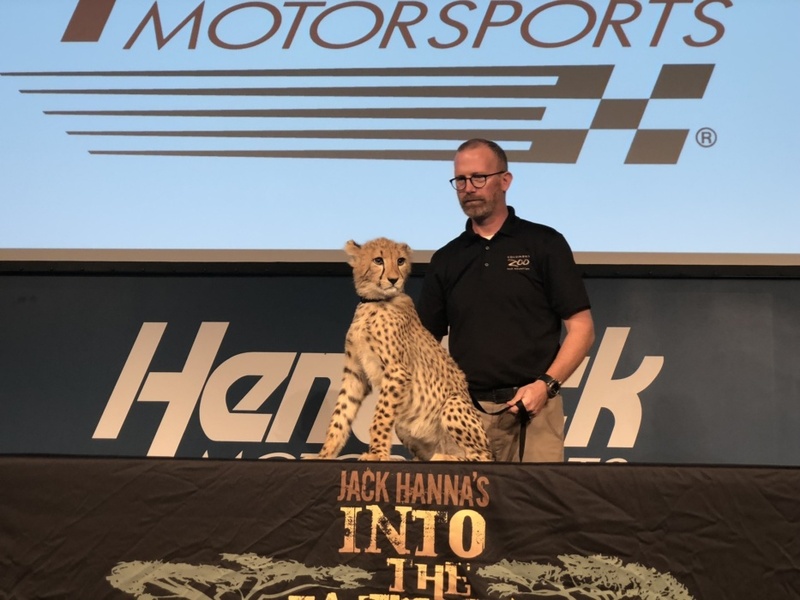 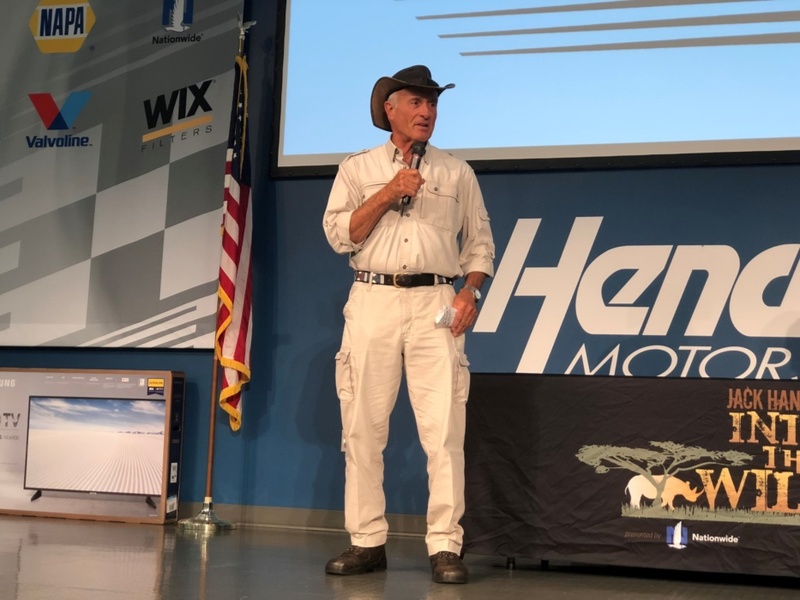 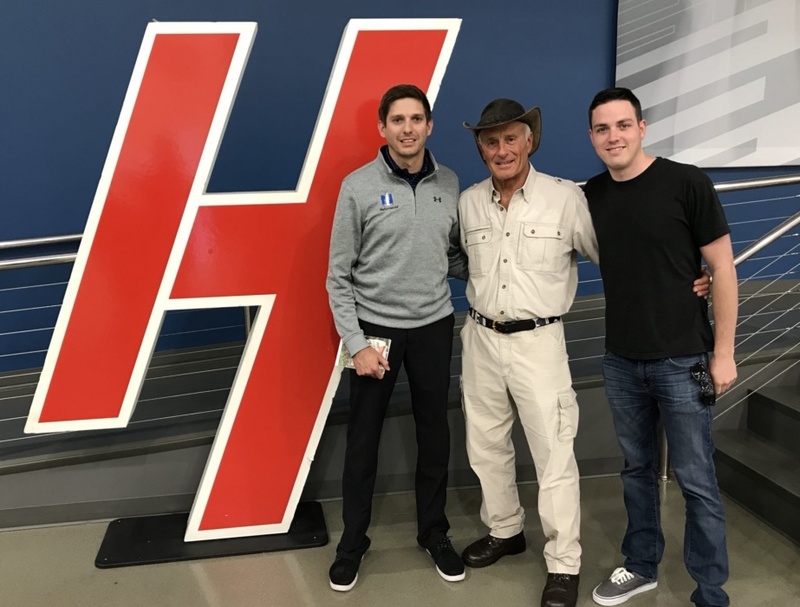 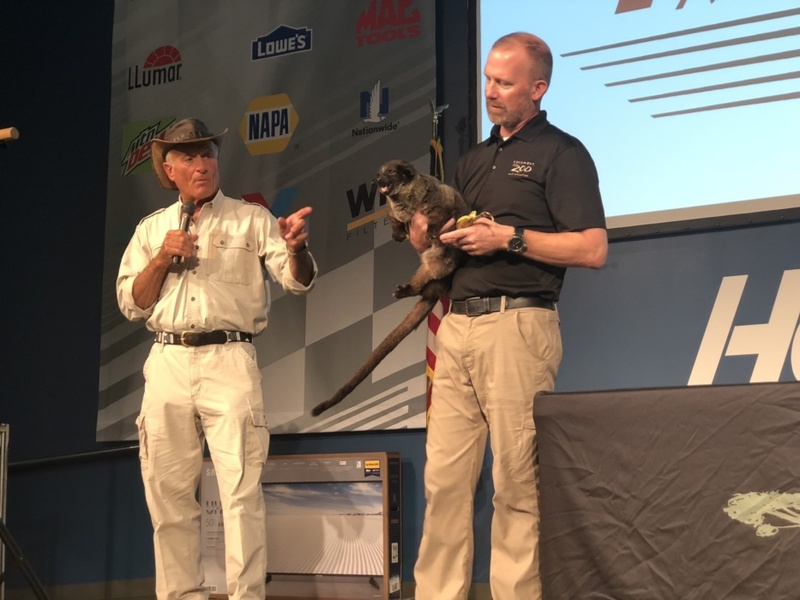 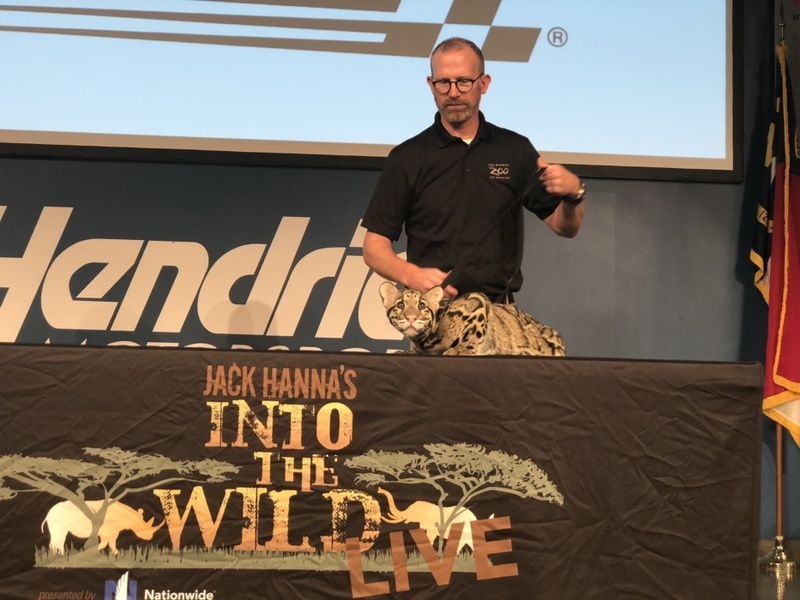 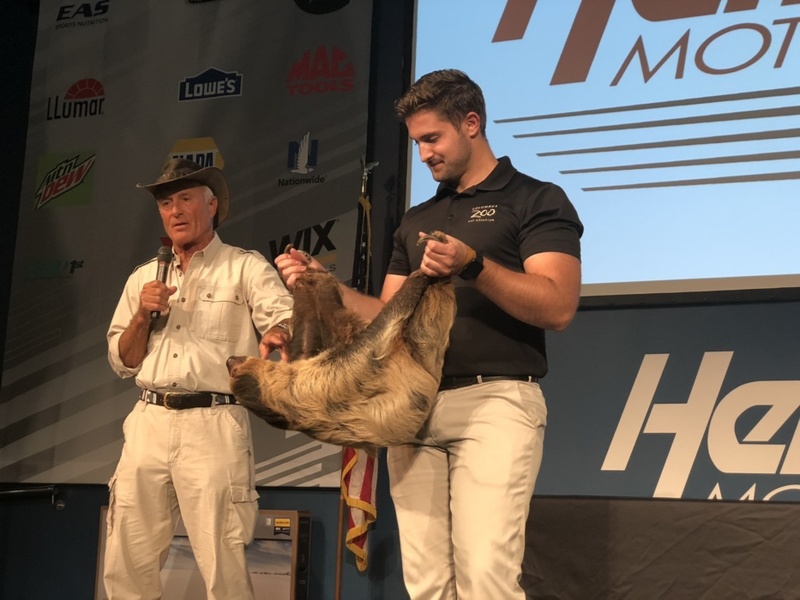 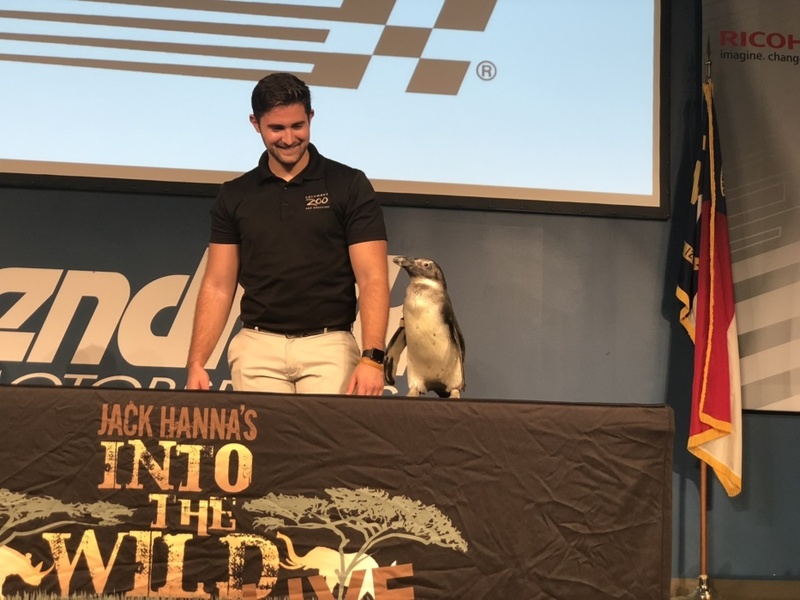 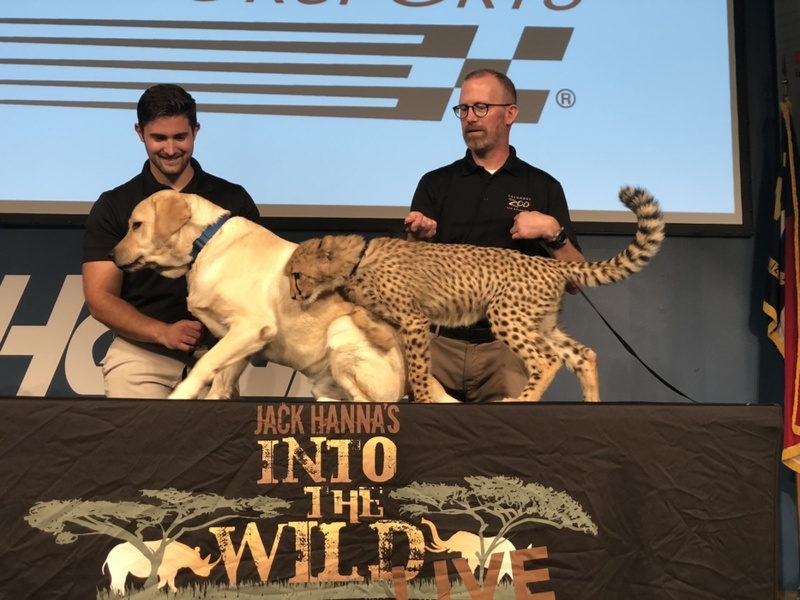 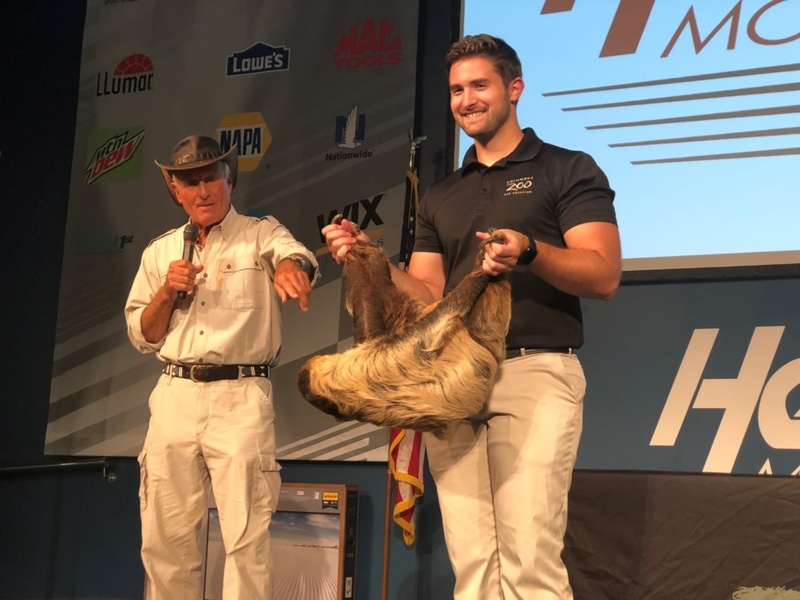 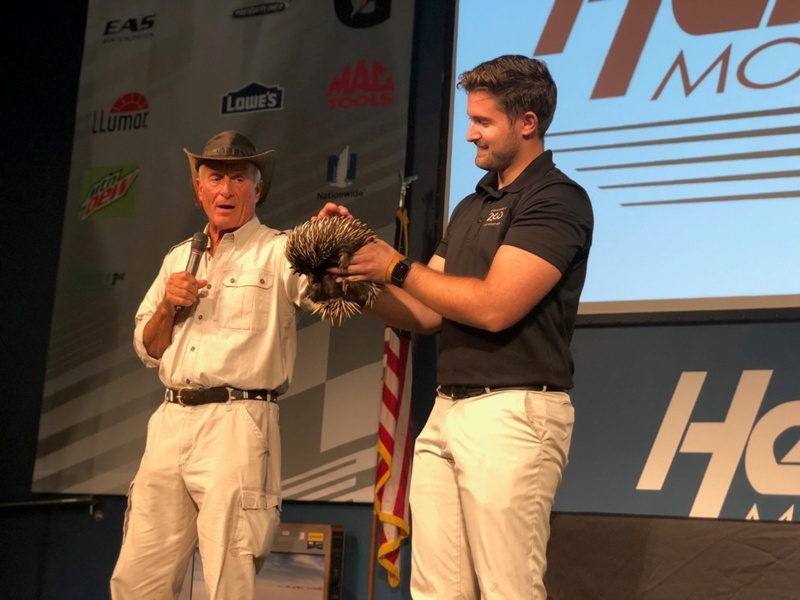 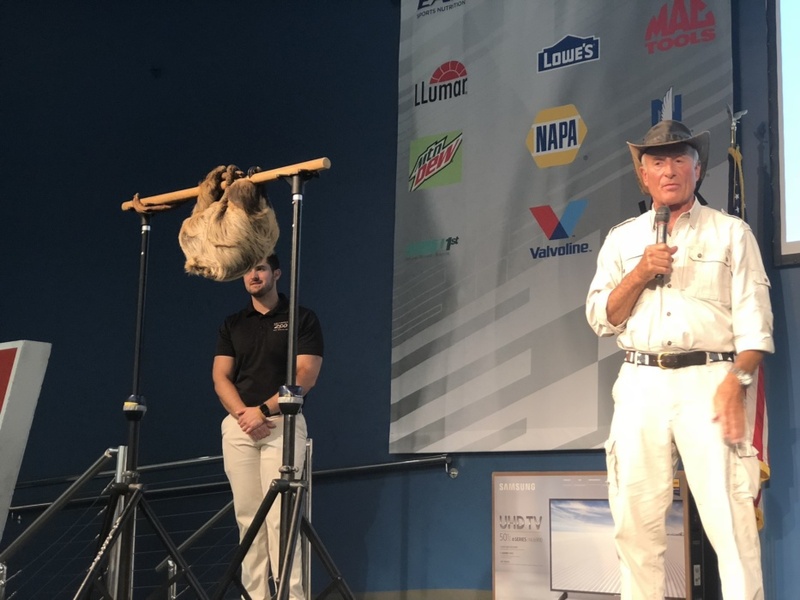 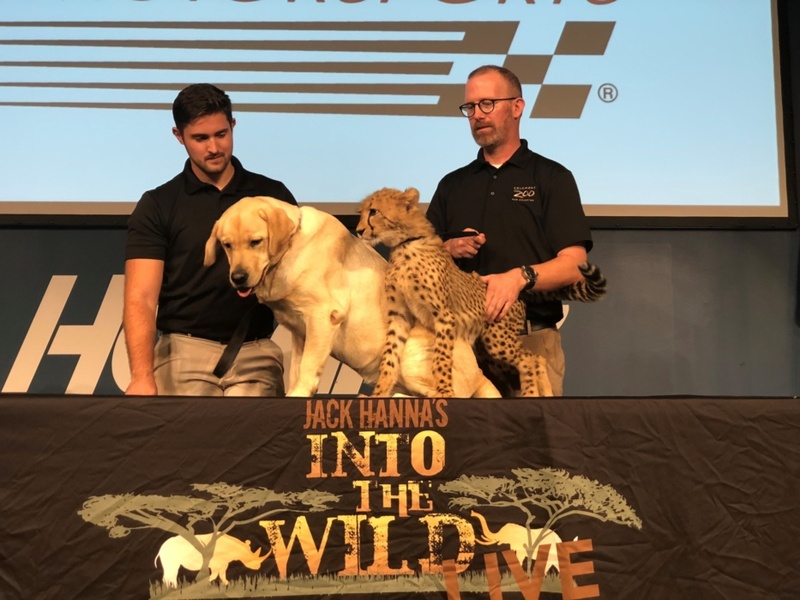 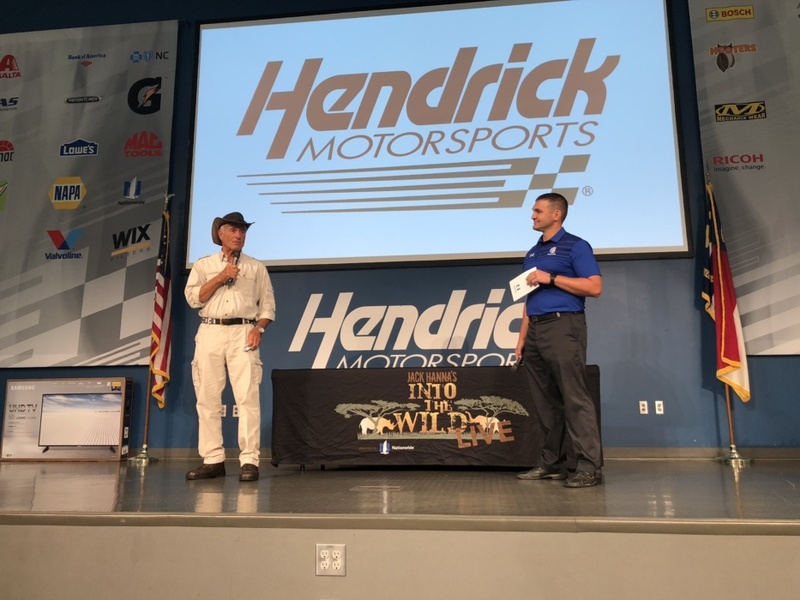 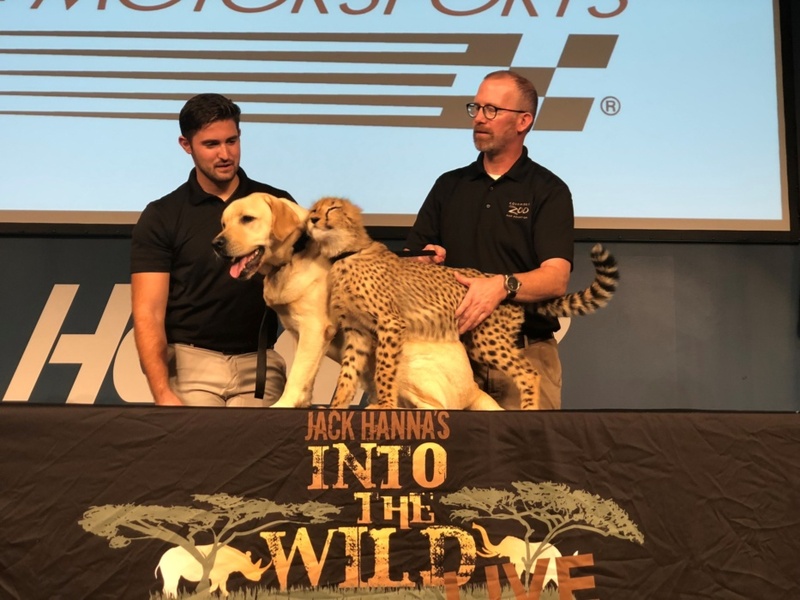 88 team, TV wildlife advocate and director emeritus of the Columbus Zoo Jack Hanna was the special guest. 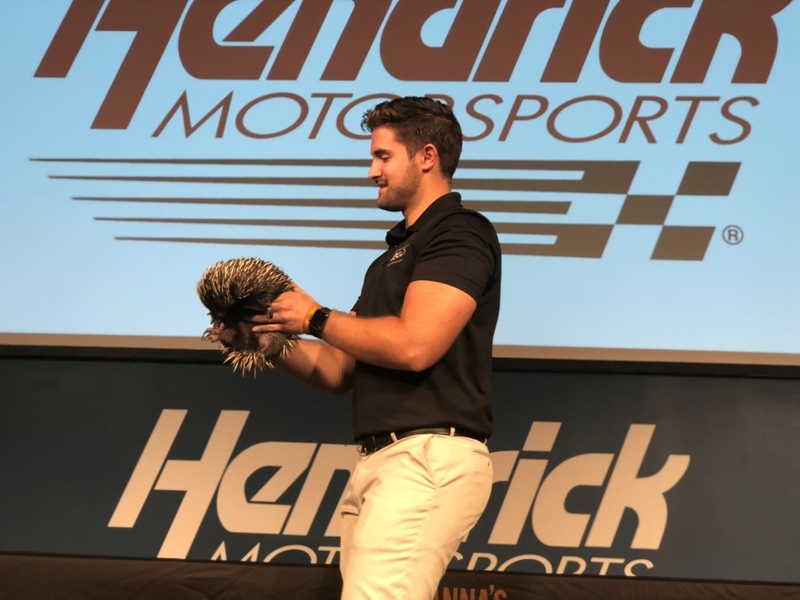 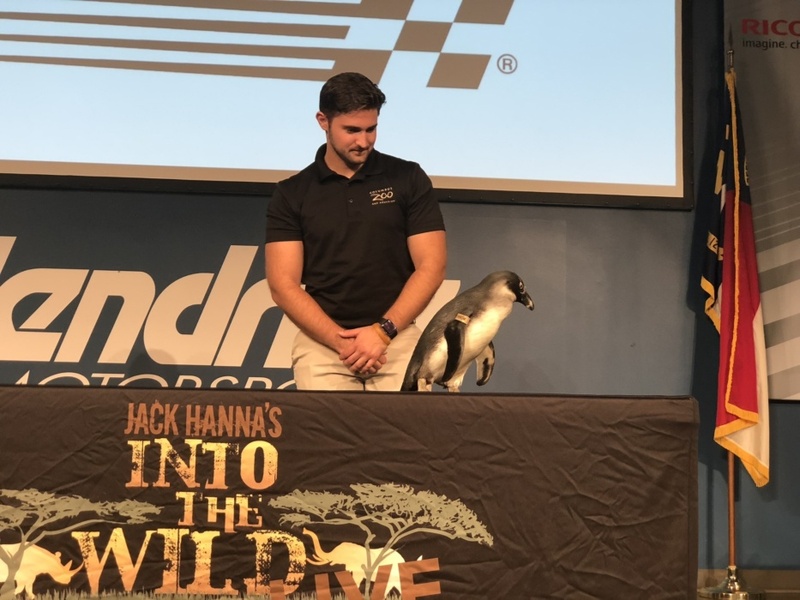 He brought with him a half-dozen animals to show the gathered crowd -- everything from a sloth to a penguin and a cheetah.